For new patients and all appointment changes, please contact our office by telephone. We are happy to assist you! 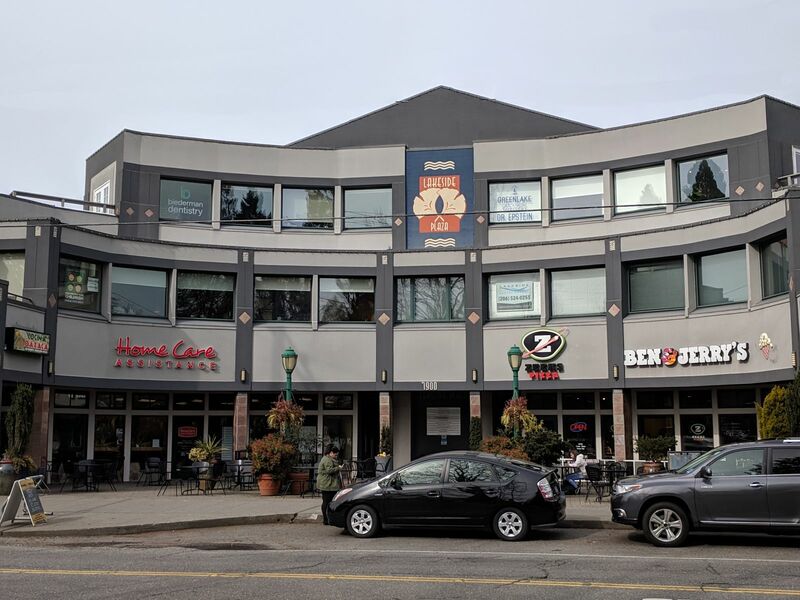 We are located in the Lakeside Plaza building directly across from Green Lake in North Seattle. Free, convenient parking is available in our garage (access is from the Densmore Avenue North side of the building).